First a big thank you for this true labour of love. Unfortunately the F111's are all in snow camouflage along with the interior. All the guages are correctly represented. The bitmap textures appear to be present in the folders. It is almost certainly a small detail, but I would much appreciate a tip as to what is not right. I am using the full version of FSUICP and all the controls work perfectly. 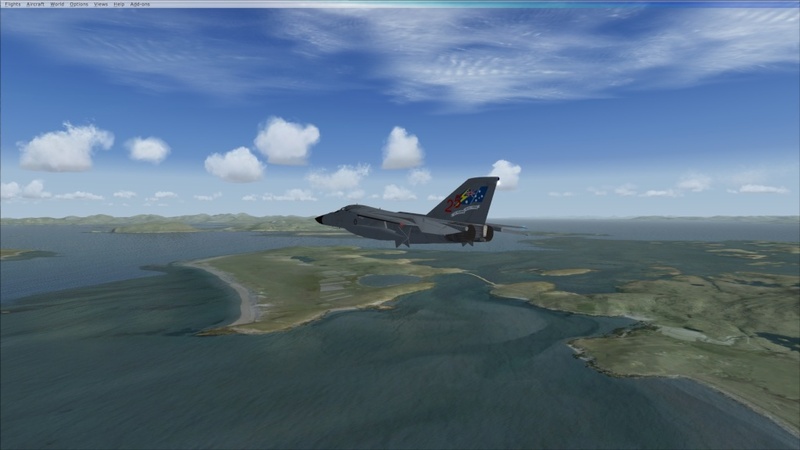 I can not wait to fly through the scottish highlands (with Generation X) fast and low. I am not sure what you are seeing. Please post some pictures. That solves the issue and also answers another puzzling event. 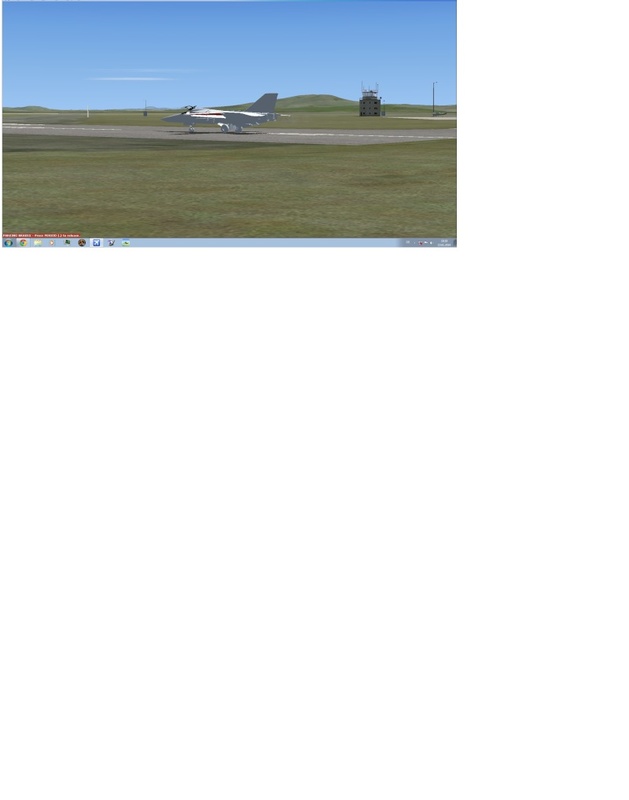 A year or two ago, after a few minutes flying fSX my graphic card would suddenly give up and the screen go black. I thought it was overheating and bought a new fan. The problem seemed to go away after stopping all window updates. It looks like the real problem is that my graphics card does not like DX9 and that I had inadvertently solved the issue by clicking on pre DX10. The graphic card is an old one due for retirement soon. Once again thanks a lot. 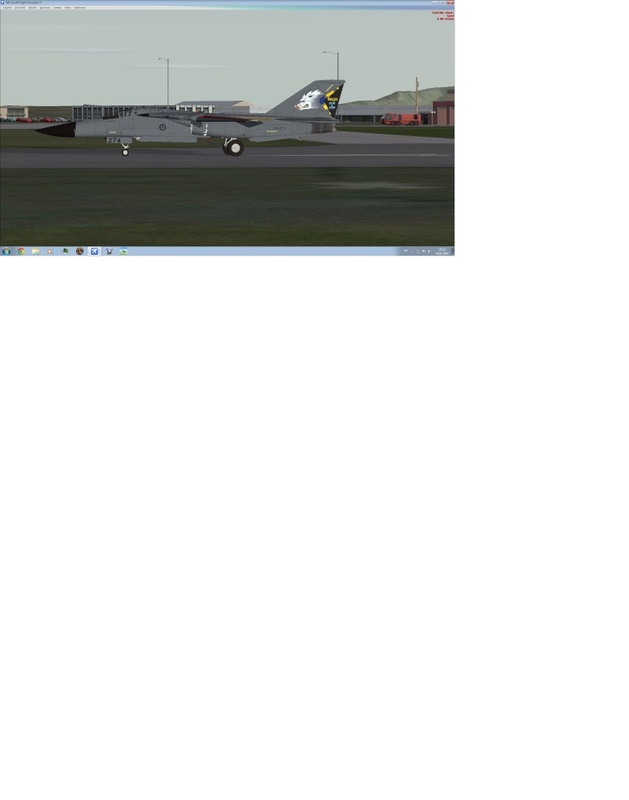 Here is a pic of the F111 on the tarmac. I tried to take a snapshot of the Western Isles, but the screen went black. Please feel free to send any "postcard" wishes of Scotland and I'll send one when I have a new graphics card. Many many thanks. The "support" was very much faster than several companies I could name. My son has found me a very good second-hand graphics card. Everything now works and there are no black screens in DX9. The F111 is now REAL fun. In case you ever collect pictures of "your" plane flying around the world. Here is my contribution flying over the Western Isles in Scotland. Again many many thanks. I am glad you are enjoying it. The TFR is a blast. 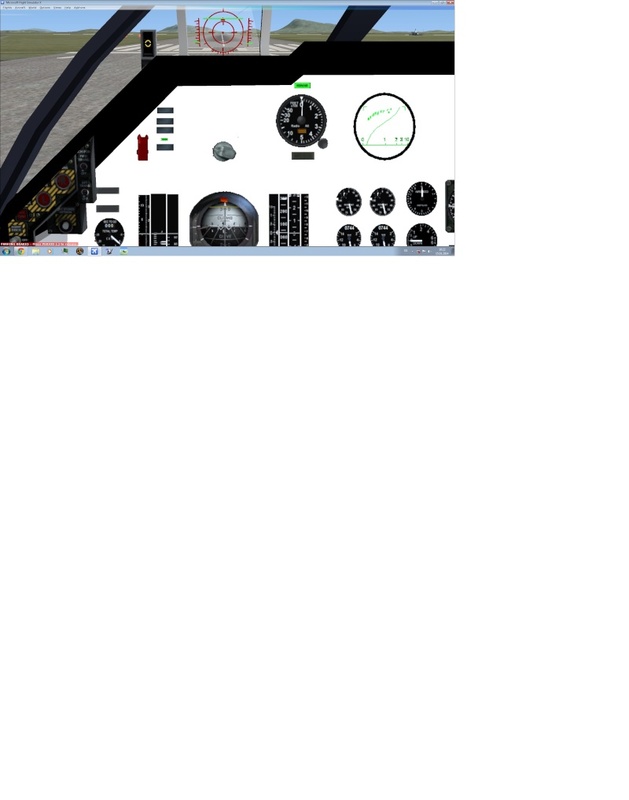 I do not collect pictures, but feel free to join and share them on my Steve's Flight Simulator Stuff FB page.